And the Award for best selling car goes too…. Managers Weekend Used Car Deal… Ford Fiesta! 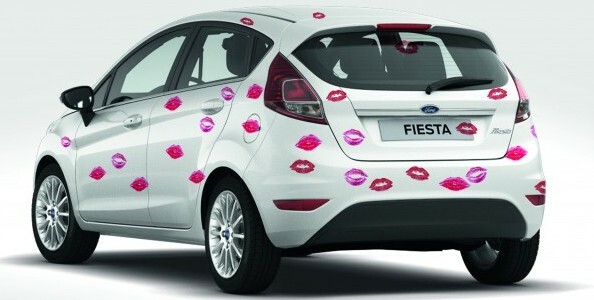 Ford Fiesta Europe’s Best-Selling Small Car again!